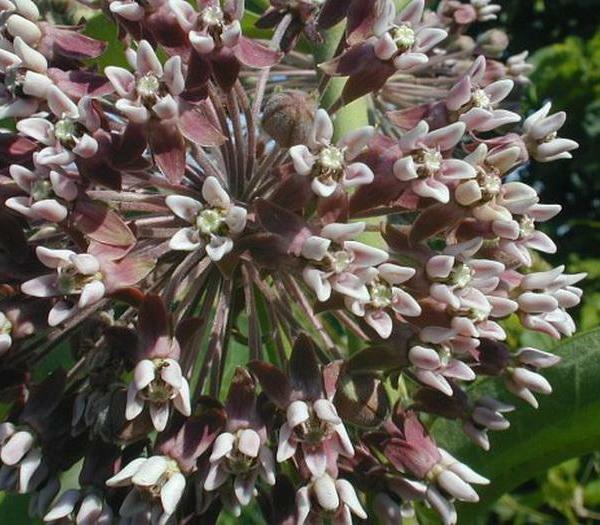 Description: This annual or biennial plant is usually 1½–3' high, branching occasionally. 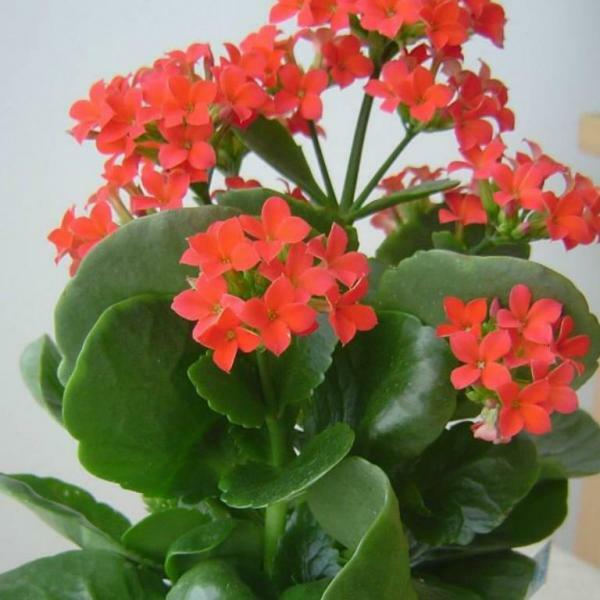 The stems are variously colored, ranging from green to reddish brown. 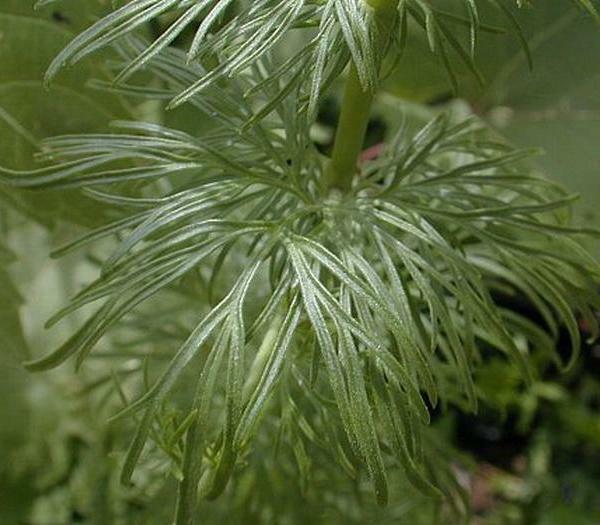 The lower stems can be quite hairy, while the upper stems are nearly hairless. The alternate leaves are up to 8" long and 2" across, becoming smaller as they ascend the stems. 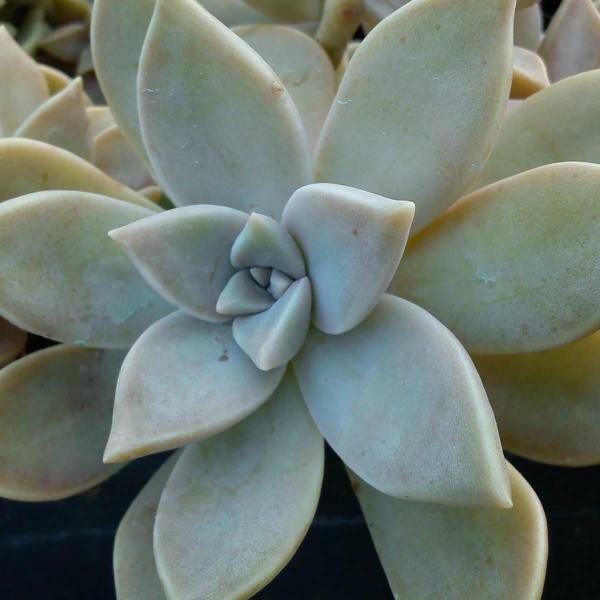 They are lanceolate, elliptic, or oblanceolate in overall shape, and either pinnatifid or dentate; the upper leaves have margins that are more smooth (entire). Each leaf narrows gradually to a petiole-like base, where it is either sessile or clasps the stem. 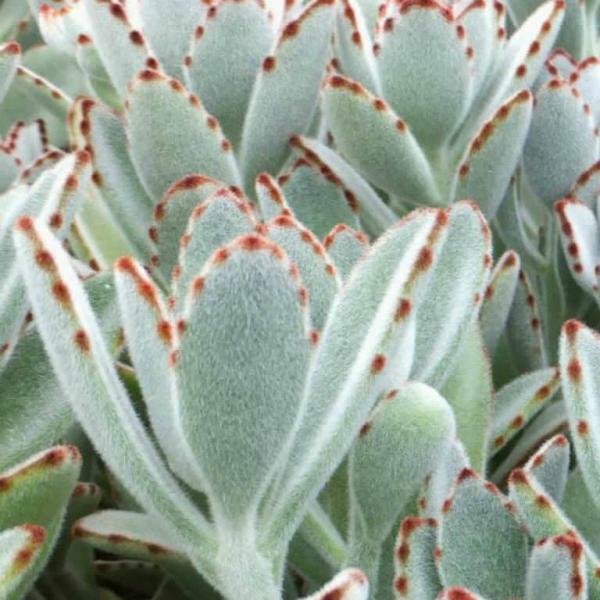 There are usually conspicuous hairs along the central vein of the lower leaf surface. The upper stems terminate in long inflorescences that are either spike-like, or they are open branching panicles. 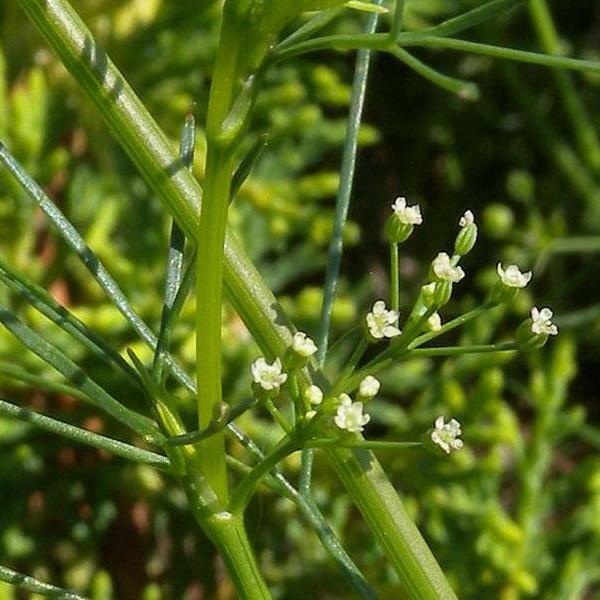 Widely spaced along the flowering stalks, there are sessile or nearly sessile flowerheads and short triangular bracts. 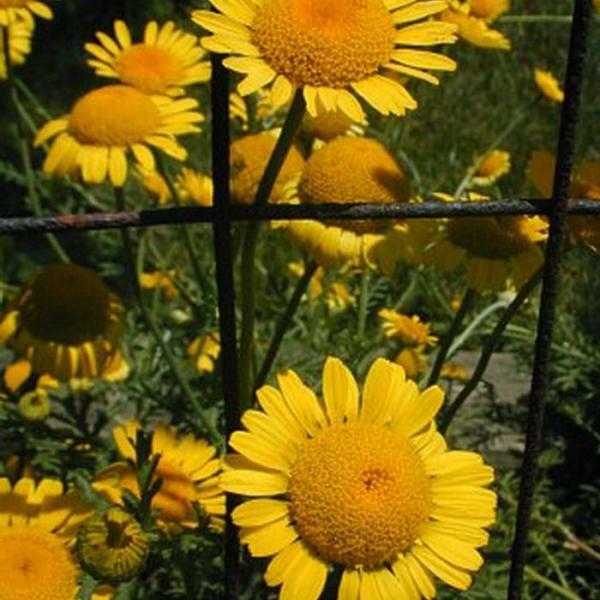 These flowerheads are about 1-1½" across and they have 10-20 ray florets. 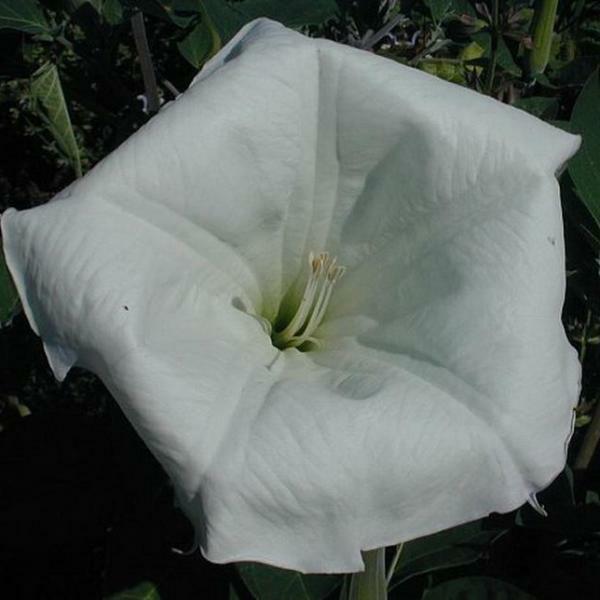 The petaloid rays of these florets are light blue, fading to white; there are 5 tiny teeth at the tip of each petaloid ray. 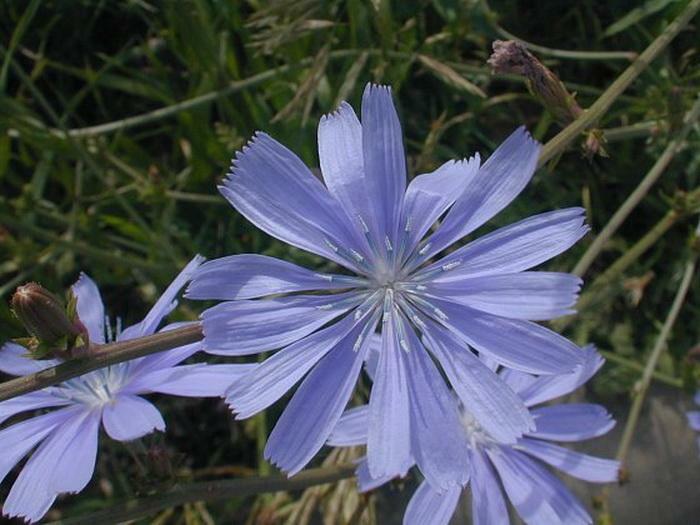 Toward the center of each flowerhead, there are several light blue stamens with blue anthers. 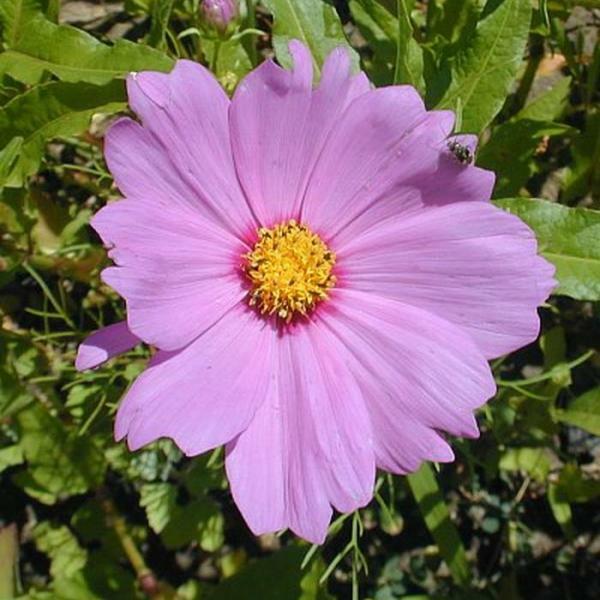 The flowerheads bloom during the morning, and close-up later in the day, unless the skies are cloudy. The blooming period can occur from early summer to early fall, depending on the weather and the timing of disturbances (such as occasional mowing). The achenes are oblongoid and 5-ribbed; there is a pair of small scales at the apex of each achene. The root system consists of a stout taproot. Common Chicory spreads by reseeding itself. 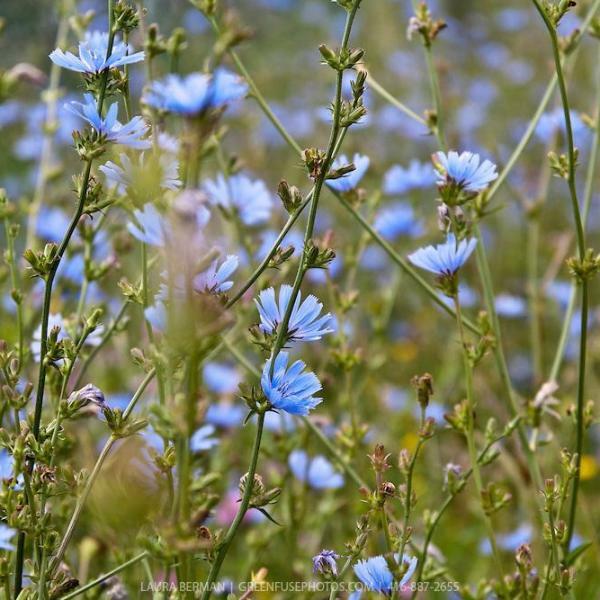 Cultivation: Common Chicory appears to prefer full sun and a heavy soil that contains clay or gravel. 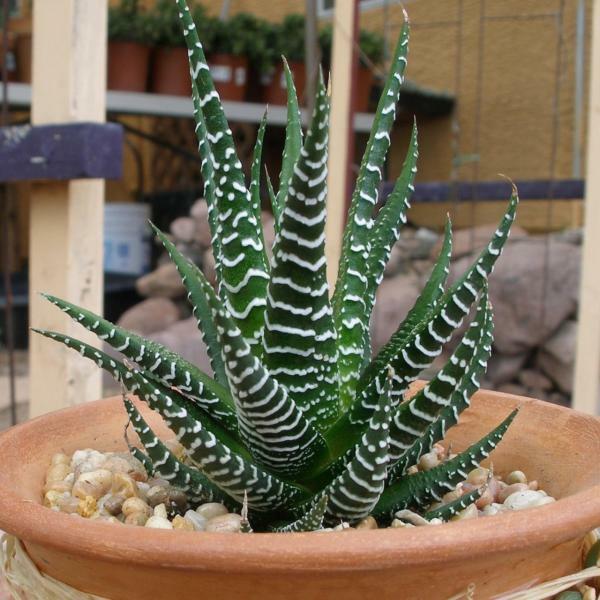 This plant is typically found in locations that are mesic to dry, and it withstands drought rather well. Road salt and alkaline conditions are tolerated better than most plants. The foliage can appear rather battered-looking by the end of a hot dry summer. 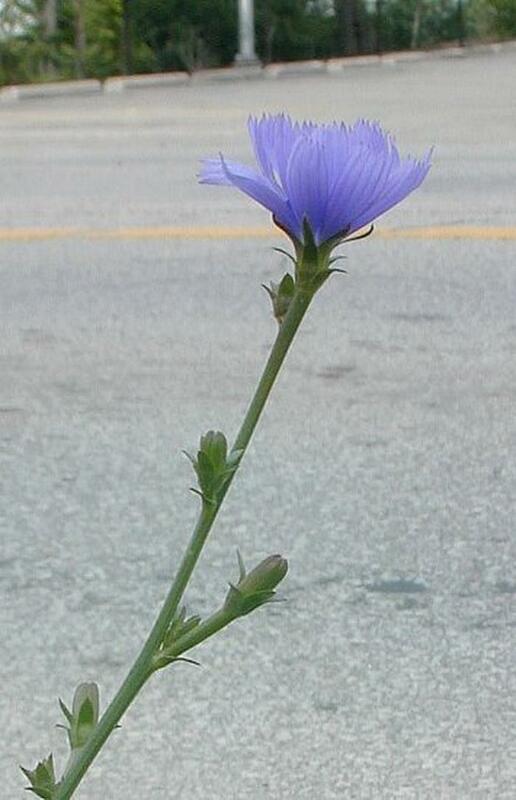 Range & Habitat: The non-native Common Chicory has been reported in nearly all areas of Illinois, except a few counties in the NW and SE sections of the state (see Distribution Map). 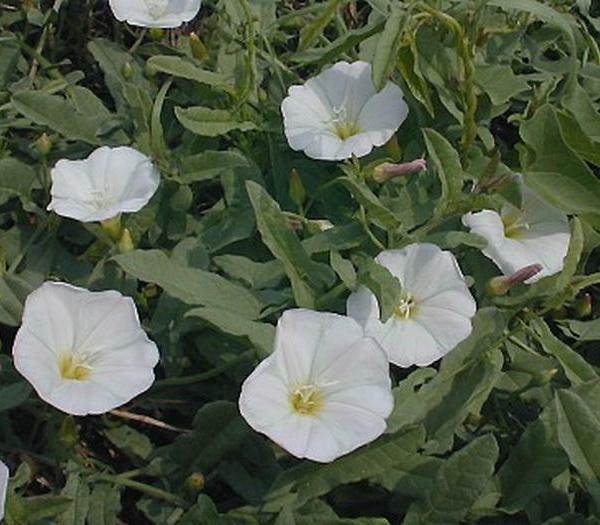 It is quite possible that Common Chicory occurs in those counties as well. 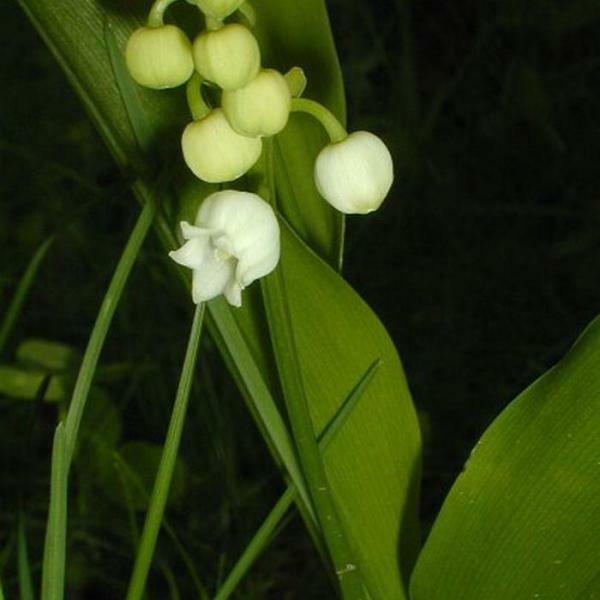 This plant originated from Eurasia, and was present in Illinois by the late 19th century. 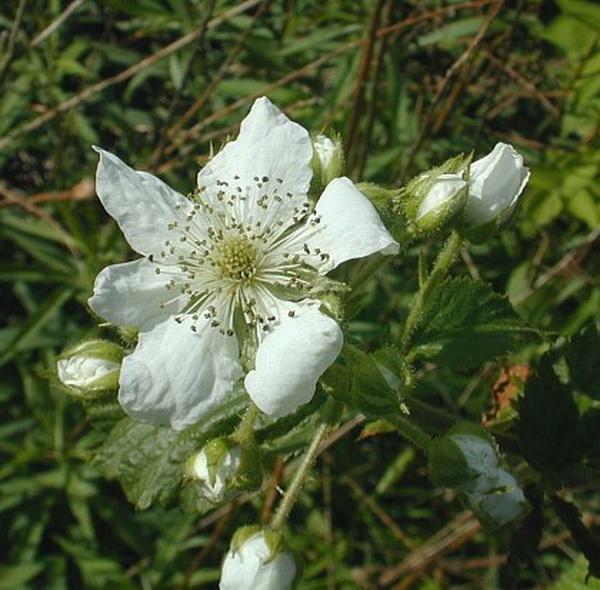 It has been spreading steadily ever since and has become common, particularly in disturbed open areas. Typical habitats include pastures, abandoned fields, areas along roadsides and railroads, grassy areas that are not mowed regularly, undeveloped real estate lots, and other waste areas. Occasionally, Common Chicory colonizes disturbed areas of natural habitats (e.g., early stages of a prairie restoration), but it is not a serious invader of such natural areas in the long run. 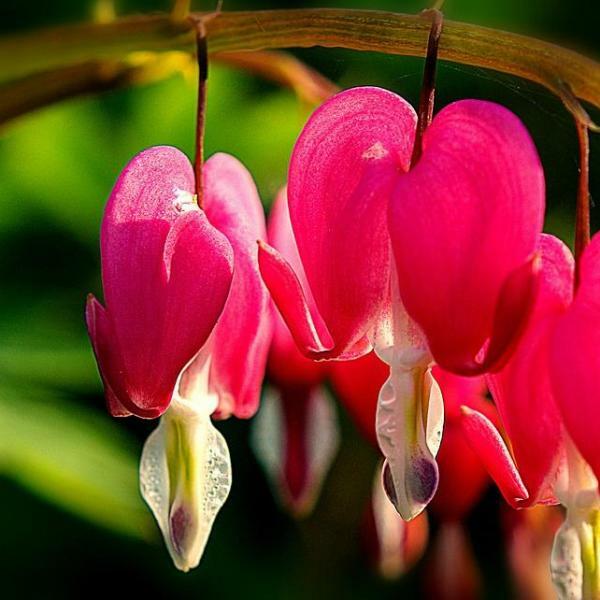 Faunal Associations: The flowers attract short-tongued bees and probably other insects. 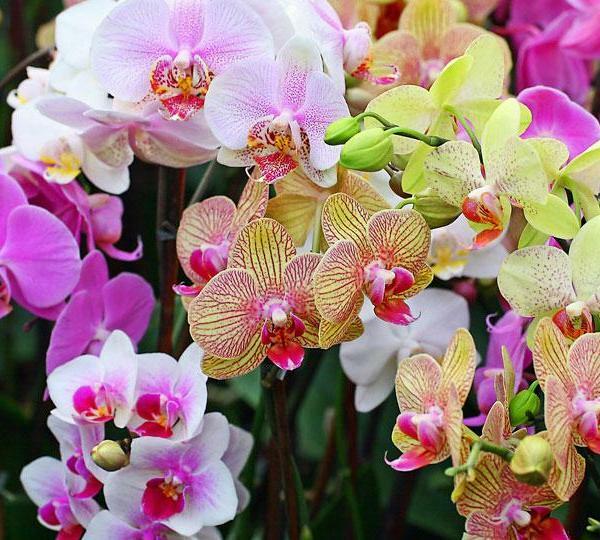 Both nectar and pollen are available as floral rewards. The foliage of Common Chicory is eaten by Melanoplus bivittatus (Two-Striped Grasshopper), Melanoplus femurrubrum (Red-Legged Grasshopper), and probably other grasshoppers. The larvae of a lizard beetle, Acropteroxys gracilis, bore through the stems of this plant, while the caterpillars of the moth, Pyrrhia exprimens (Purple-Lined Sallow), feed on the the flowers, buds, and developing achenes. 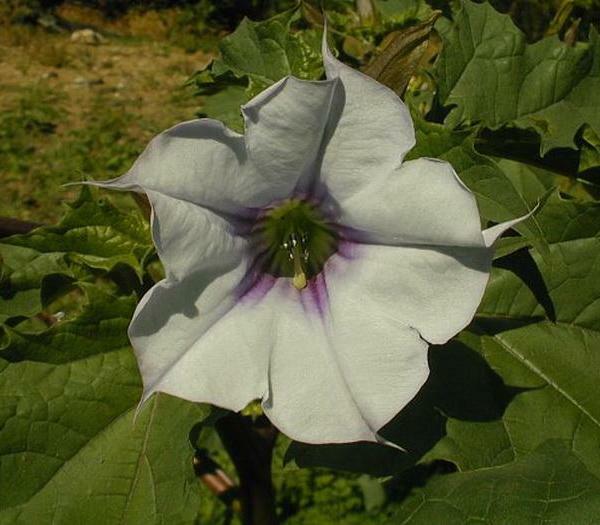 Because the foliage contains a bitter white latex, it is probably not preferred as a food source by mammalian herbivores, although cattle and sheep reportedly eat the basal leaves. Photographic Location: Along a roadside in Urbana, Illinois. 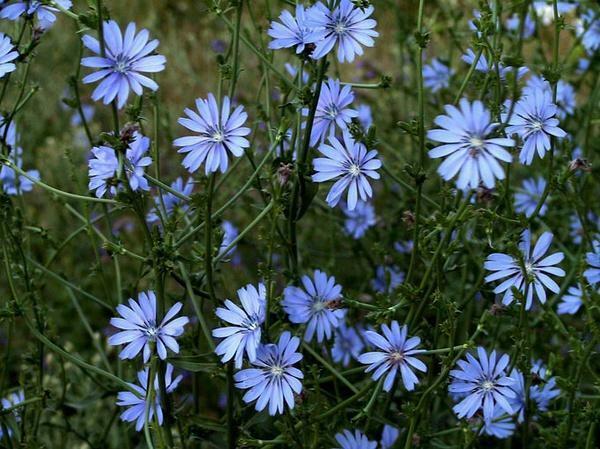 Comments: The roots of Common Chicory have been roasted to create a coffee-substitute; they are also used as an ingredient in some herbal teas. 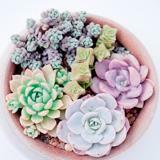 The flowerheads are very beautiful, but short-lived. 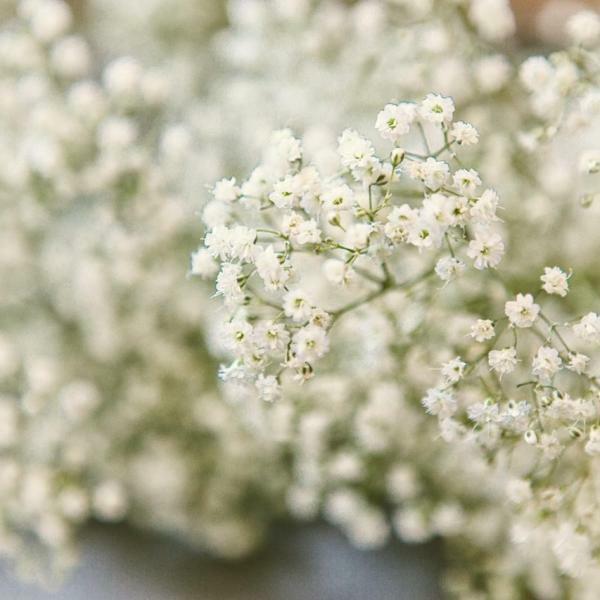 This species is easy to identify because of the appearance of these flowerheads – they are a lovely light blue, whereas similar plants in the Aster family usually have yellow flowerheads. However, some Lactuca spp. 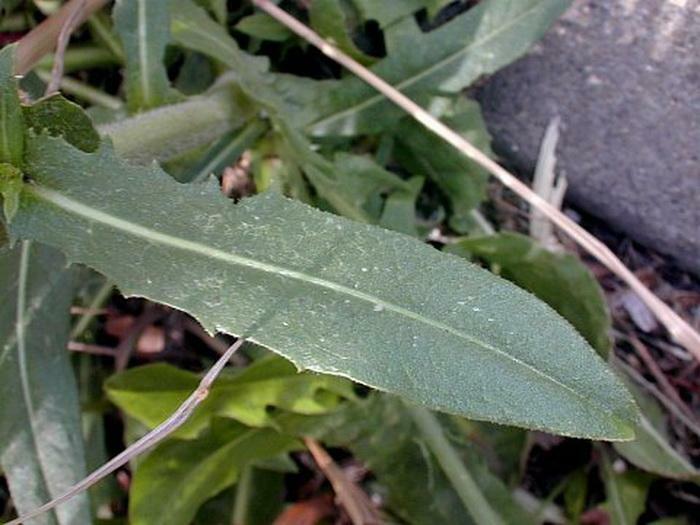 (Wild Lettuce) have light blue flowerheads that are smaller in size. These latter species produce achenes with tufts of hair, whereas the achenes of Common Chicory have only small scales.